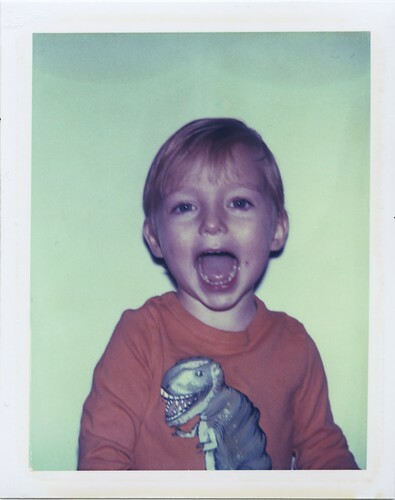 Day 5 of Arlo every day in Polaroid. Taken with a Polaroid Big Shot and Polaroid type 669 film. Arlo, January 5, 2011. Polaroid Big Shot and type 669 film.